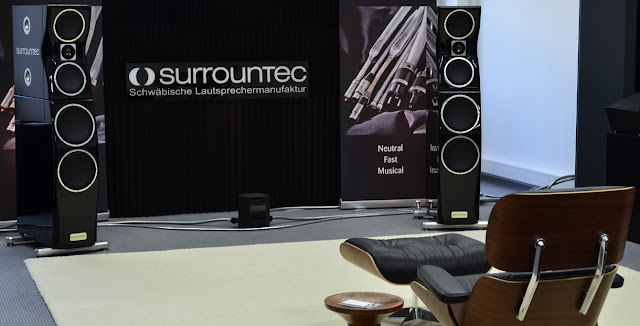 The [:Meisterstück] is the coronation of the loudspeaker. 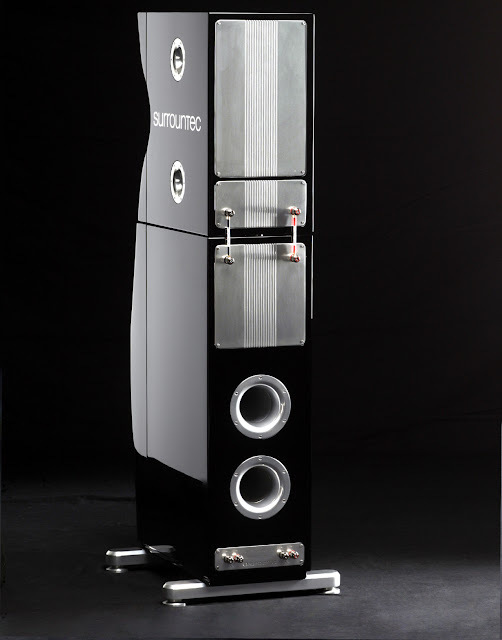 It is equipped with the ultra-exclusive 50mm BD50 diamond tweeter from Accuton. 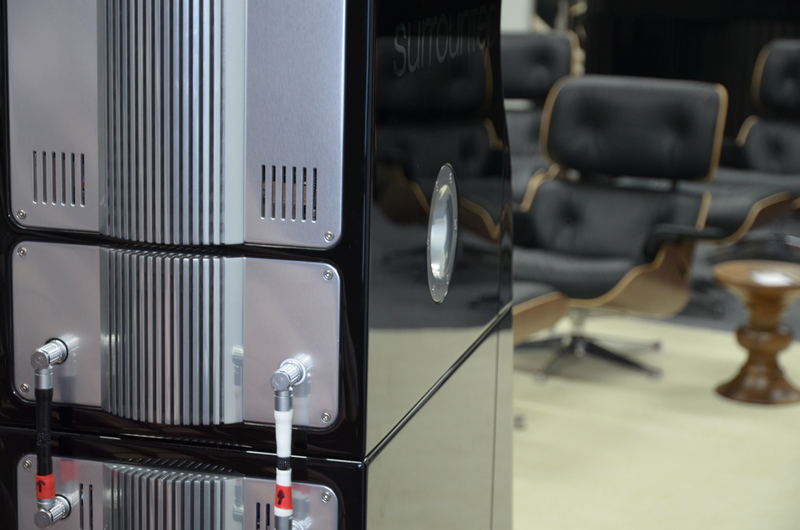 The cabinets are coated with the finest piano lacquer in pure, true and ultra-deep black perfect mirror finish. It takes three months to paint the speaker cabinets by hand! 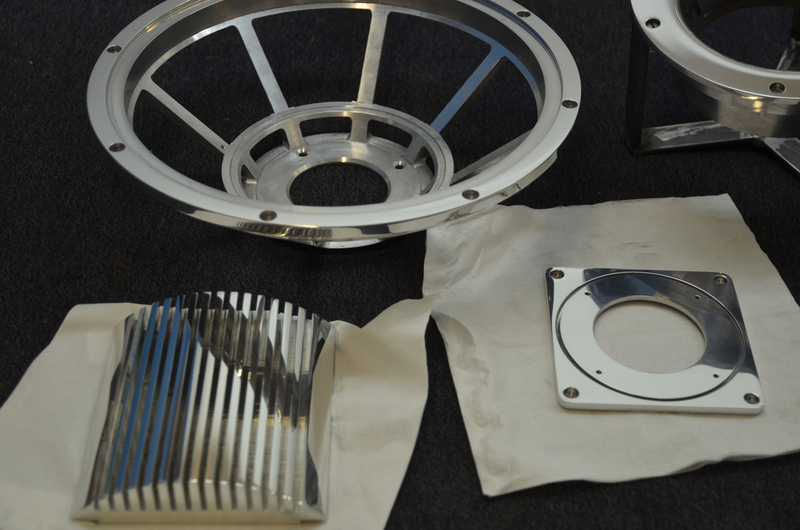 All aluminum parts are milled from the full and polished by hand to a perfect high gloss finish. Even the loudspeaker baskets of the ceramic drivers are custom designed by surrounTec™, milled from the full and polished by hand! The internal wiring is made from gold, every capacititor and coil is made from pure silver. All screws are made of titanium. On the sides you find marqueterie like one would only expect from a true concert piano. The [:Meisis built] is build like a Maybach limousine or a Fazioli piano ... the aim was to create the "non-plus-ultra". Per year we only manufacture three speaker pairs entirely by hand. No part on this speaker is off-the-shelf. Every component is designed by surrounTec™ and build by hand with loads of time, calmness and respect to true craftsmanship. Amen. 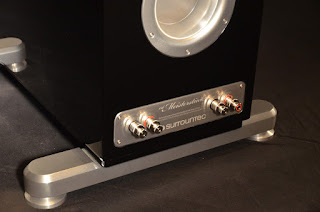 This loudspeaker is purely passive and optimized for bi-amping (minimum impedance smaller 2 Ohm!). It is possible to equip your masterpieces with analog 500Watt class D monoblock amplifiers. These amplifiers have a fine power filter and a ring-core transformator for large power reserves and stable power supply. The level adjustment to the mid- and high tone section is done via a fully symmetrical analog level adjuster with 12 individually cascaded single resistors (!) dampen the level by 1/2 dB each. All drivers are fine-tuned specifically for surrounTec. 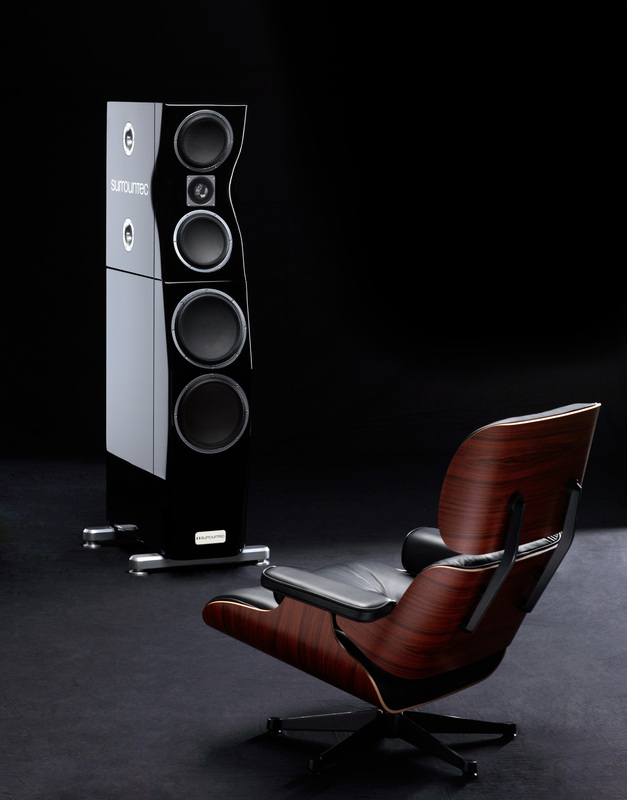 Loudspeaker cabinets:	Bass-reflex. Isoplate and cabinet made from MDF, multiple matrix bracings.